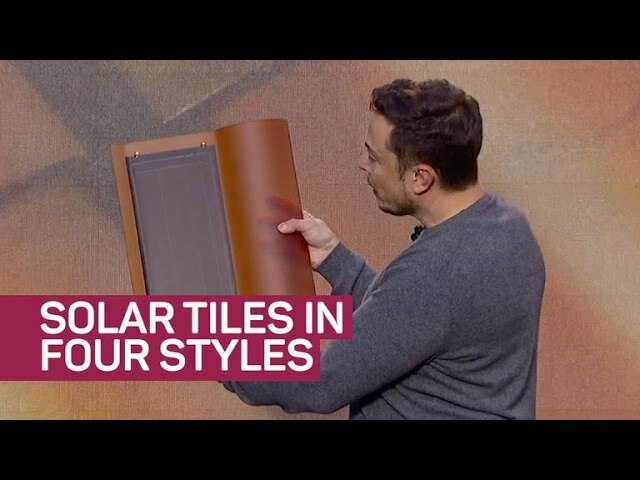 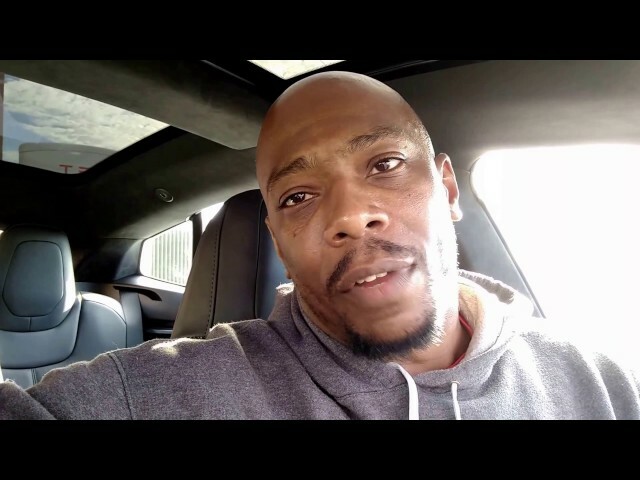 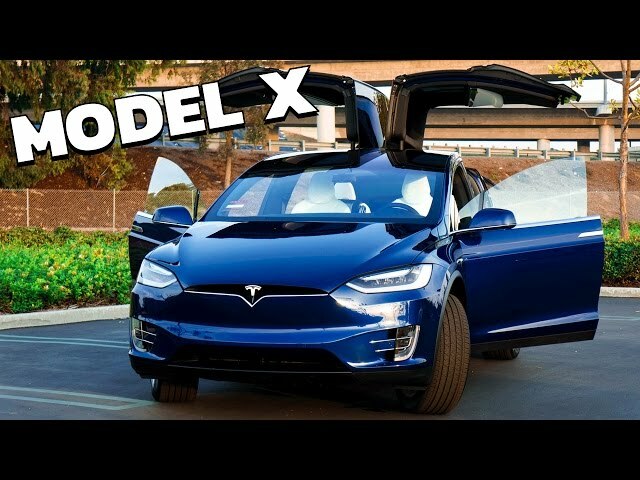 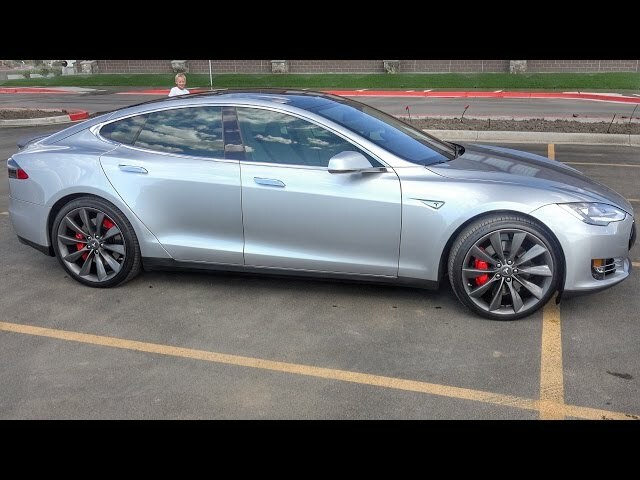 You've NEVER seen a TESLA like this!! 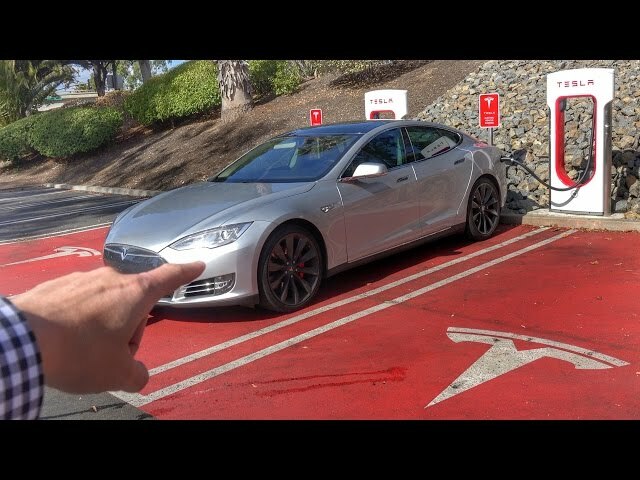 Did I really just ruin my Tesla? 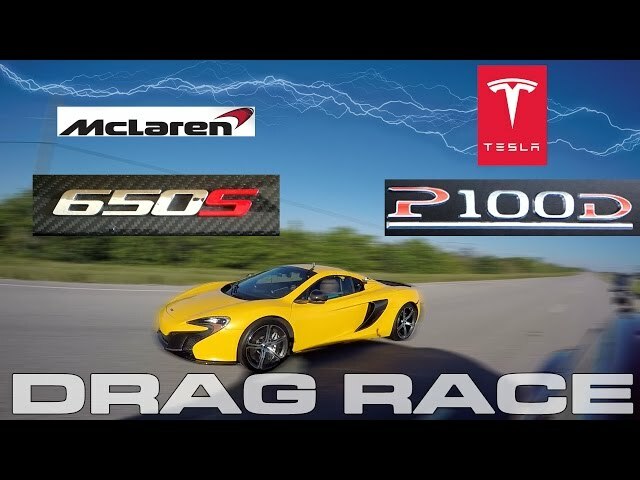 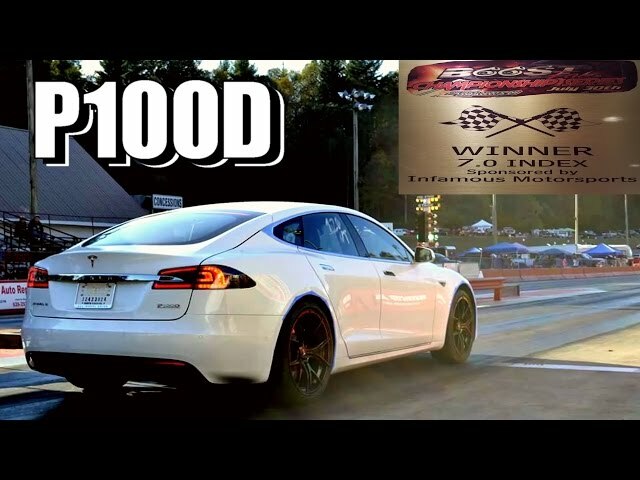 Tesla P100D Takes On Drag Car in the Racing Finals! 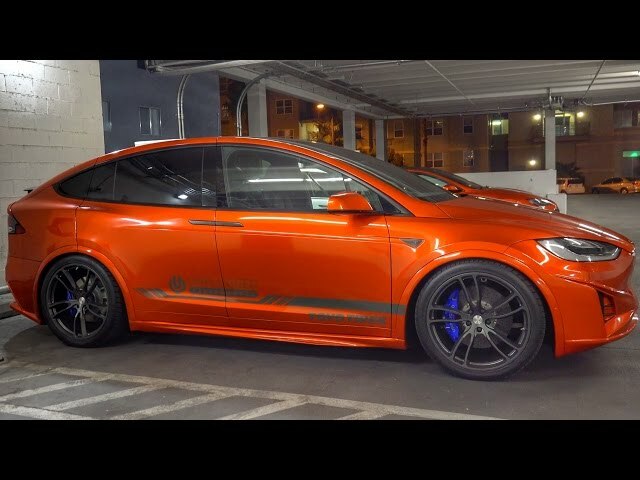 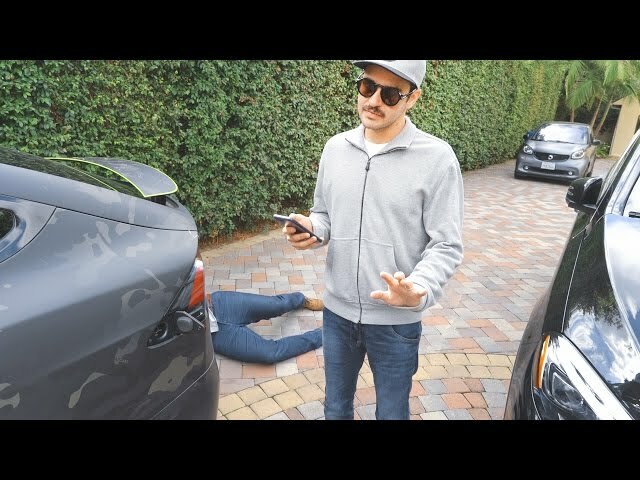 Shouldn't have done this to her Tesla.